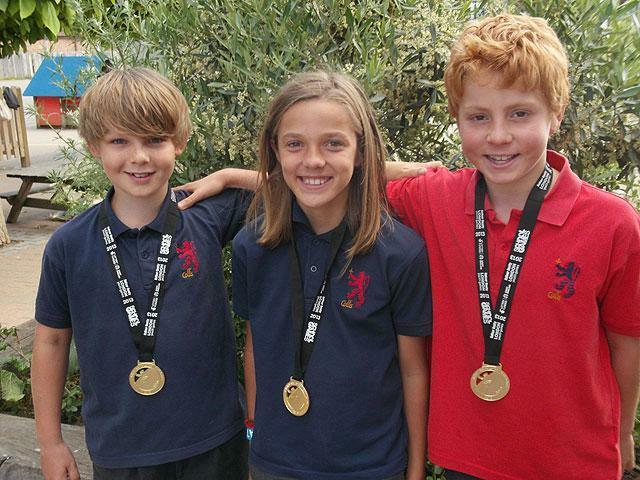 Congratulations to George, Phoebe and Max who all claimed Gold medals at this year’s London Youth Games. George and Max were part of Team Richmond’s Cycling Team and Phoebe played for Team Richmond in football. Well done to all three of you on your fantastic achievements. Collis is very proud! !